For those Sunshine State residents living in Gainesville, health insurance coverage is just one important component of an active and healthy lifestyle. Gainesville is the largest city in Alachua County, located in the North Central region of Florida. With a population of 125,904 residents in approximately sixty square miles, Gainesville is known for being the birthplace of Gatorade, a sports drink intended to refresh the University of Florida Football team. Ranked as one of the “50 Best Places to Live and Play” by National Geographic Adventure Magazine, Gainesville is home to various natural parks, performing art theaters, museums, historic sites, festivals, events, shopping malls, nightlife, and sports; but if that is not enough to entertain you, a short two hour drive will take you to visit Mickey Mouse in Orlando. In addition to culture, Gainesville has many health care choices and is also home to the University of Florida Health Science Center, which is an academic medical center. What Hospitals Accept Gainesville Health Insurance? Not only do the residents of Gainesville appreciate having 4 major hospitals in Alachua County, but visitors from across the nation have come to the these health care facilities in search of medical care. The Malcolm Randall VA Medical Center offers primary and specialized health services for veterans. The North Florida Regional Medical Center is known for its cost effective quality care. Shands at AGH and Shands Hospital at UF have experts in numerous fields including cancer and diabetes. Since every doctor and hospital works with a different set of insurance carriers, it is always best to confirm that your insurance is accepted and is in your network before making any appointment. Gainesville is subject to all of the insurance laws regulated by the state of Florida. This includes a no cost, ten day cancellation policy of any health insurance for which you sign up. In Florida, medical underwriting determines the cost of the insurance policy as well as the waiting time for any pre-existing conditions. However, if you are subject to pre-existing conditions, you may be eligible for coverage through HIPAA (Health Insurance Portability and Accountability Act), which can reduce the waiting time for a pre-existing condition. COBRA (Consolidated Omnibus Budget Reconciliation Act) is also mandated for group coverage of 20 or more employees in the event you need to continue your group coverage after a job terminates. Since continuous coverage is an essential part of medical underwriting, the state of Florida offers Cover Florida in order to provide health insurance for eligible individuals and families that have gone without insurance for a minimum of six months. Benefits include emergency services, office visits, preventive screenings, some surgical procedures, specific medical supplies, and prescription drugs. Instead of tax dollars creating this program, it is sponsored by six private insurance companies. The Florida Discount Drug Card Program is available to seniors that are 60 years of age or older who do not have prescription drug coverage. Individuals that are under 60 and have a family income that is less than 300% of the Federal Poverty Level may also be eligible. The card provides a discount on most prescription drugs and can be used at all participating pharmacies. Who Offers Gainesville Health Insurance Policies? Many health insurance providers offer health care coverage for Floridian residents. BlueCross BlueShield of Florida, Humana, and State Farm (in partnership with Assurant Health) are just three options you have when considering various plans. A brief overview of each follows. BlueCross BlueShield of Florida offers a variety of plans for individuals under 65 and family members, coverage for Medicare eligible individuals, and group coverage. 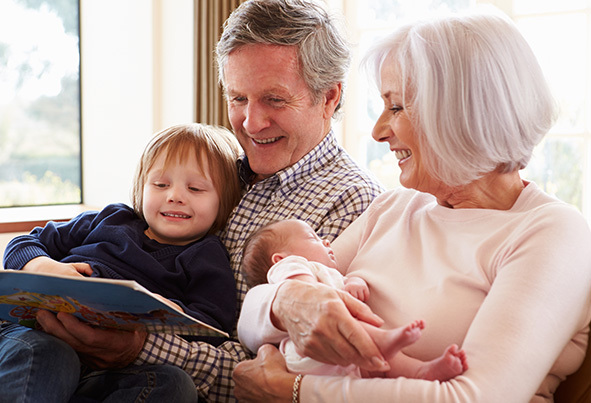 In addition to dental and life insurance, individuals under 65 can also choose from a host of health care plans. BlueOptions have five different plans and there is also BlueSelect, FamilyBlue, GoBlue, BlueChoice, Cover Florida, and Miami-Dade Blue. Individuals eligible for Medicare can choose from four Medicare Supplement plans, three Medicare Advantage plans, or BlueMedicare Rx, which is a plan for prescription drugs. 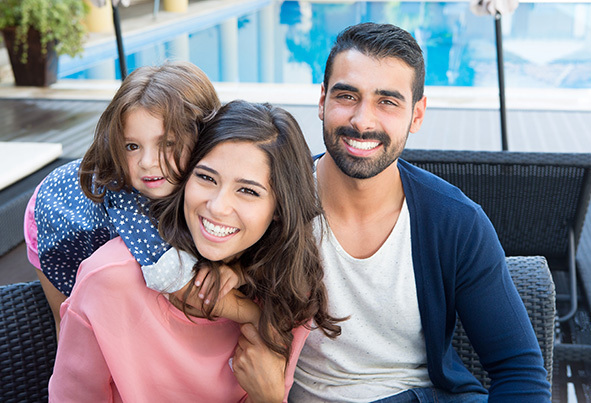 Group coverage is available for dental, health, and life insurance. HumanaOne offers five individual health insurance plans that range in deductibles from $500 to $7,500. Depending on Portrait, Autograph, Monogram, Annual Max, or Short Term, your co-payments can vary from 50% to 100%. The lifetime maximum out of pocket can be either $2 million or $3 million, although you can purchase higher limits on some of the policies. You can also purchase optional benefits for dental, life, and supplemental accident insurance. All of the plans include preventive care benefits with the exception of the Short Term plan, which only covers state mandated benefits. With the exception of some of the Autograph plans, no tax benefits apply. State Farm offers individual medical coverage through Assurant Health. Because the plans have high deductibles, they tend to have lower premiums and can oftentimes be used with an HSA (Health Savings Account). Short Term medical coverage and Student Select Coverage are also available along with disability, long term care, Medicare supplemental, and supplemental medical insurance. Compare Gainesville Health Insurance Quotes! Since shopping for Gainesville health care insurance is an overwhelming but important decision, it is helpful to compare quotes from different providers and review the benefits and costs of each plan. Gainesville residents can use a free quote tool, like the one provided above, to get rate quotes from many insurers who cover this area. It's a quick way to compare the benefits, rates and options available. Get started comparing Gainesville health insurance quotes online now!